When you are into business, it means you are into financial matters. It means, you are inviting money to revolve around your world. It is about money. And when there is money, there is the risk of security. When you lose your money, you lose your business. And to avoid that, you need to fortify your security. And to do that, you need a security consultant. Usually when people think of security, we think of security guards. We think of people manning other people. We think of something tangible. But there is more of security than what can be seen. 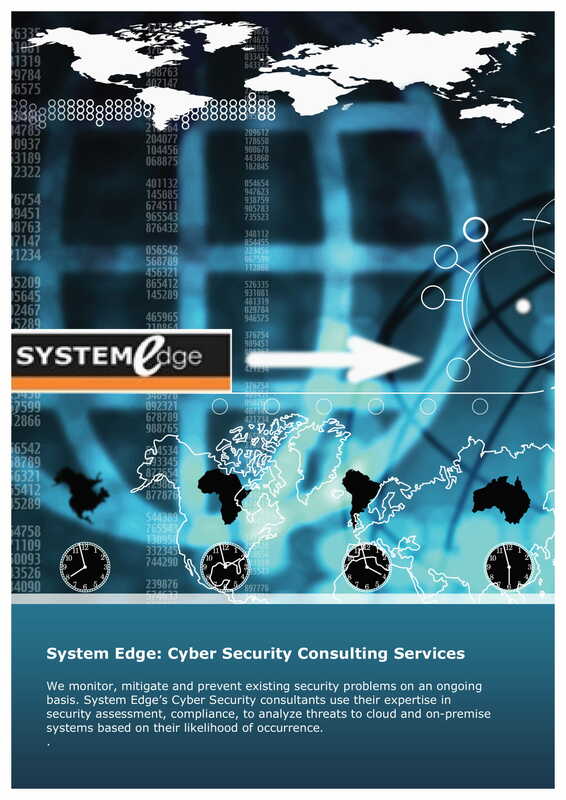 Security is all about system. It is all about careful planning. It is all about thinking what needs to be done before something has happened. It is about the use of intelligence. It is anticipation. It is not just about firewall. It is not just about fire arms. It is more than that. 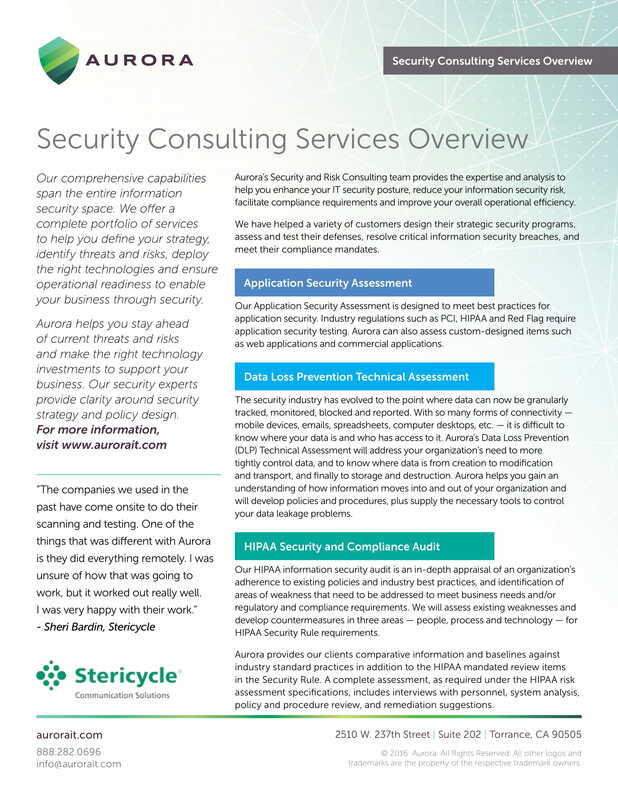 So what is security consulting? Security consulting is a business strategy that operators or owners may want to avail for added security to their firm or business. 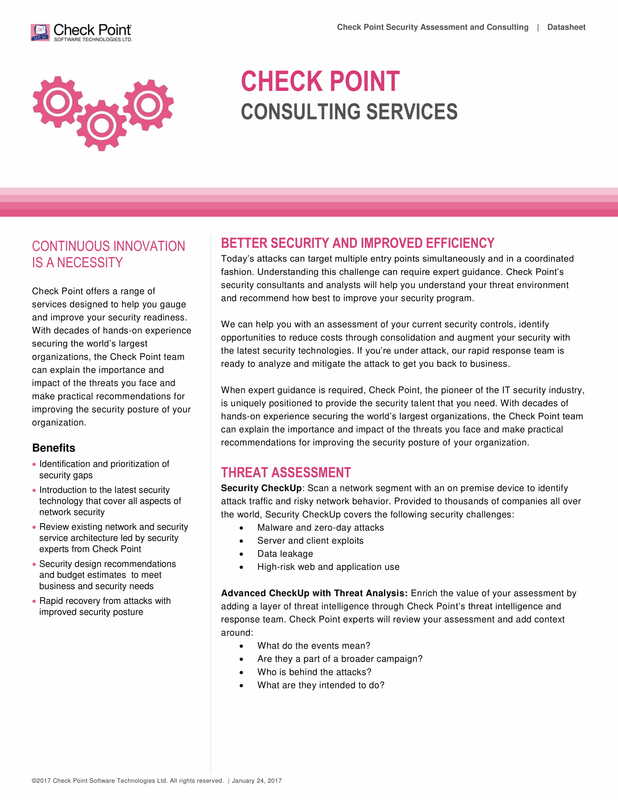 Security consulting is not an essential part of business. In fact, you can have an operate a business even without going through security consultation. 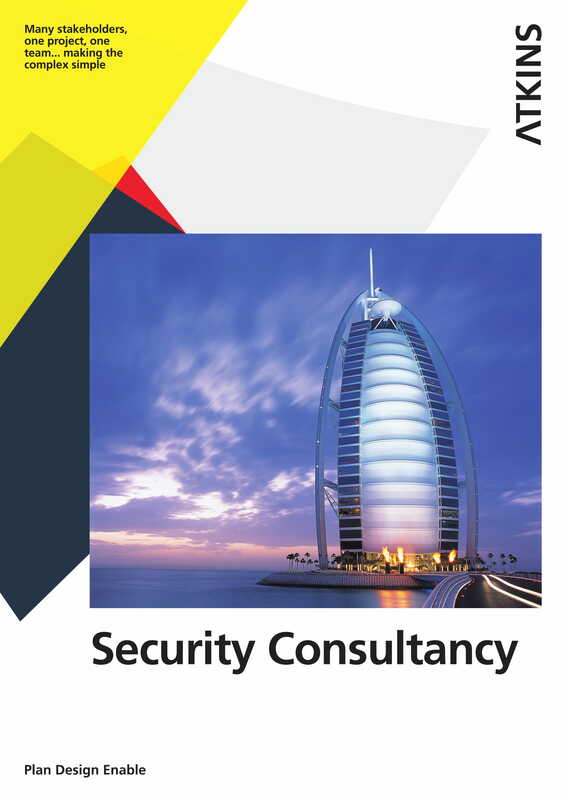 A security consultation is important especially for large business enterprise. They call it closed circuit TV. What it does is make use of cameras to monitor all activities in the room, and almost everywhere that the cameras can cover. Unlike regular cameras, CCTVs can be operated remotely because it can be connected online. But others make use of motion detection system in which, when triggered, a camera detects anything that moves. Some have extended reserve power so it can still operate when there is a power interruption. The question of memory data is not a concern because CCTVs will just cycle the saving – recording of data by deleting the oldest ones to be replaced by new ones. CCTVs have been very useful in crime busting or investigation purposes. The cons in the old ones, because it uses large files, is that the video resolution is too low, which means zooming in to a person’s face might be a problem. Not these days though because people 1080p or 4k res videos are becoming more common. So when reviewing an incident, it would be easy to identify the criminal because one can just zoom in on a face without compromising video quality. Fire alarm system has become a prerequisite when building a building. Many of today’s fire accidents are caused by the lack of fire alarm systems, especially on small time business operations. Not really common in big buildings, but common in small businesses such as mini stores. A fire alarm system can detect fire. And that is when it activates water sprinkles. But a fire alarm can not detect if the fire was intentionally caused or an accident. All it does is detect fire. It has no knowledge of arson. And that is where video surveillance system comes in. Business buildings these days are like cars. They can detect an intruder whenever it attempts to break into something, glass or hardwood materials. If you try to open a locked door with no authorization, it will trigger something. Just like a CCTV, remote controlling of these security gadgets has been a common thing. One can even use a cellphone to view ones room even if he is in the airplane. Thanks to the internet. Without the internet this would have been impossible. Protect employees, customers and clients with sensors that are available in both hardwired or wireless configurations now for protection against various gases including carbon monoxide and other toxic gases. Remember, you are protecting the welfare of those who your business needs the most. You should have the ability to remotely monitor your business. Security systems connected with intelligent alarm keypads allow you to get instant notifications of any issues at your business. This is convenience at its finest and efficiency at its best. You can also benefit from the services of a 24/7 monitoring station which keeps watch when you can’t. The quality of the security system. You should consider who will install your security system. Of course, if the budget is too low, you know what it means. If you prefer hi def, even as high as 4k, expensive an expensive ones. Remember, 4k video systems require large amount of data. The extension of the security system. Many of these security systems are automated. But how extensive will you go. Do you want to remotely control it with your cellphone? The response. What kind of response do you want to have in your security system, do you want to connect it to the police department? Do you want to emit poisoned air when an alarm system is triggered? Privacy. This is a sensitive issue, when you install a camera to protect your employees, there is that level of privacy that is breached, but how far can you go. Is it ethical to video record your employee working? Are you protecting him from outside intruders or are you invading his or her privacy? if you want to protect the building, are you going to include installing camera in the comfort rooms? Life protection. The question here is connected to the one above. But let us state the question again, whose life are we protecting here, the life of the employees or the intruders? Electricity and quality issues. If you install the security system all by yourself, do you think you are legal to do it? If you hire someone, is he really an expert in doing so? The other side of the coin here is business plan. You have a business, but does that include a business plan? 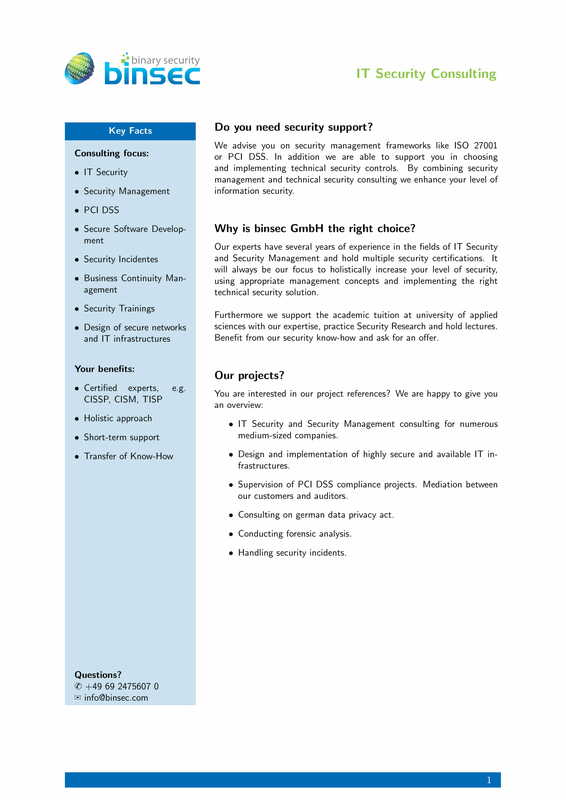 Is security part in the business plan? Many people venture into business without really having a business plan. There is no outline, no plans at all, no direction, as long as they think they have made some profit, that is all. Profit. And that is what business is all about, profit: nothing but profit. But there is more to business than mere profit. We have mentioned earlier, security consultation, but let us also examine, business plan. What exactly is business plan? A business plan is a written document that lays out the over all direction, vision of the business, from concepts, ideas, to execution of the ideas. The end goal is to get some profit out of the business. But business plan is all about putting all things in paper exactly as what can be found in your head. It is all about making ideas tangible. You may already have plans in your head, but until you write them on paper, it will remain ideas, and not a business plan. Ask yourself what your product is all about. What is your target audience. What do you want to happen. How will you run your business. Where to get funding. How do you make use of security. Next is, include in your plan a consultant. Now there are many kinds of consultant. 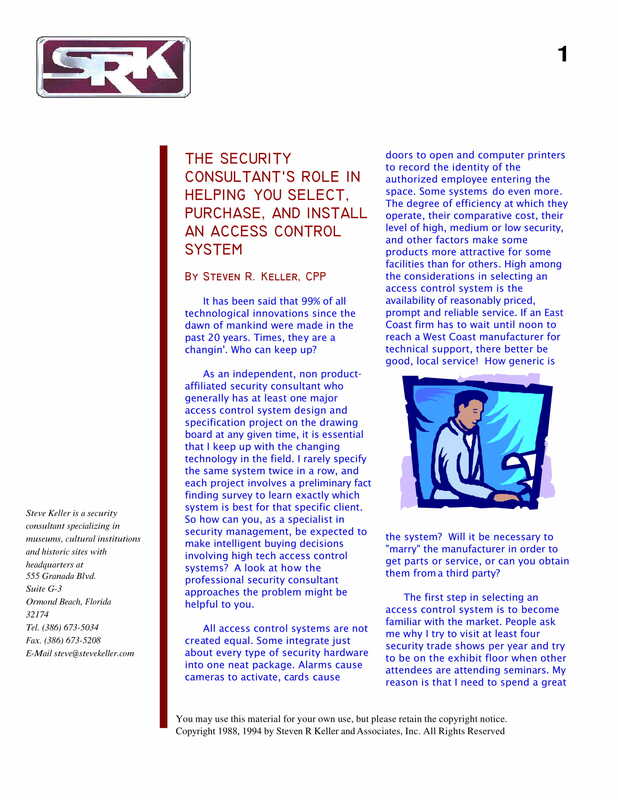 As for this article, we are trying to see how a security consultant plays a role in any business. Yes you need a consultant for business in general, but do not forget to include security, especially if the business is that big. There are no limits of pages to writing a business plan. It can be as short as 5 pages or as long as 50 pages. Depending on the kind of business as long as gist is there. Always imagine your audience. How big is the audience. What type of audience. How realistic is your plan? If the audience is more youth and less elderly, would a product about computers be saleable? Time table or Time frame. Perhaps you need a timetable so as to have a system. A time frame will guide you what needs to be done. It reminds you of what is urgent or not. It tells you where you are now. Something in your product must be likeable over others, perhaps you need to say it. There are many things that can be said in making a business plan, but at least, these are the basic ones. 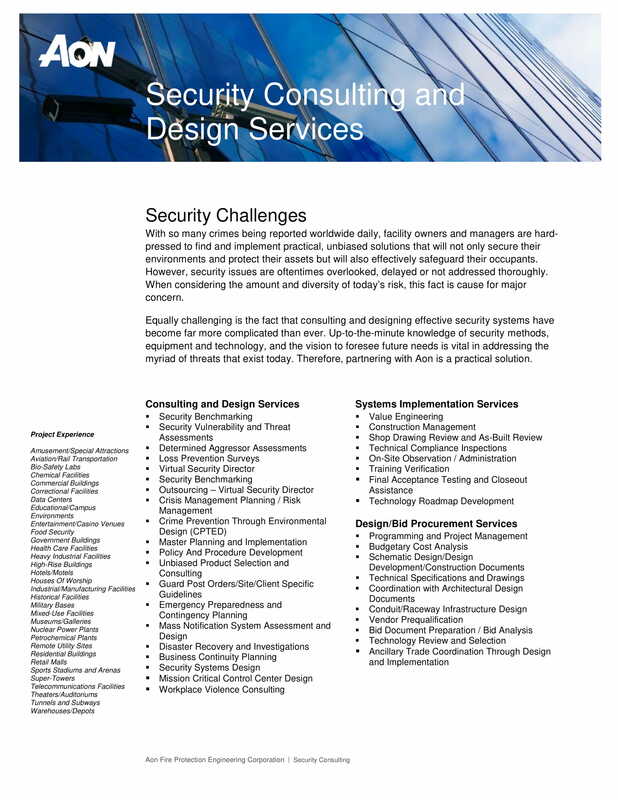 Having said all that, let us go back to the question: How does one ask for a security consultant. Why is there a need for one? We have said it, and it is very clear it is that simple, but of course, except for the technicalities. But how do you connect the two: security and business plan. To do that, you need someone who is an expert. You need to hire a consultant on security. 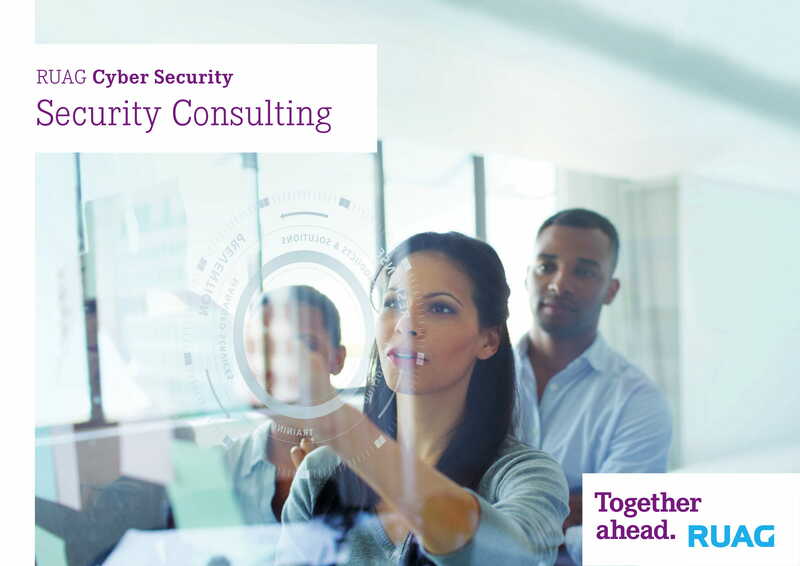 A security consultant is well equipped with the how and what in making your business protected, not just physically, but also in the cybernetic world; externally as well as internally. The business owner or operator may be well equipped with the knowledge on the how tos of profit, but security is another concern. 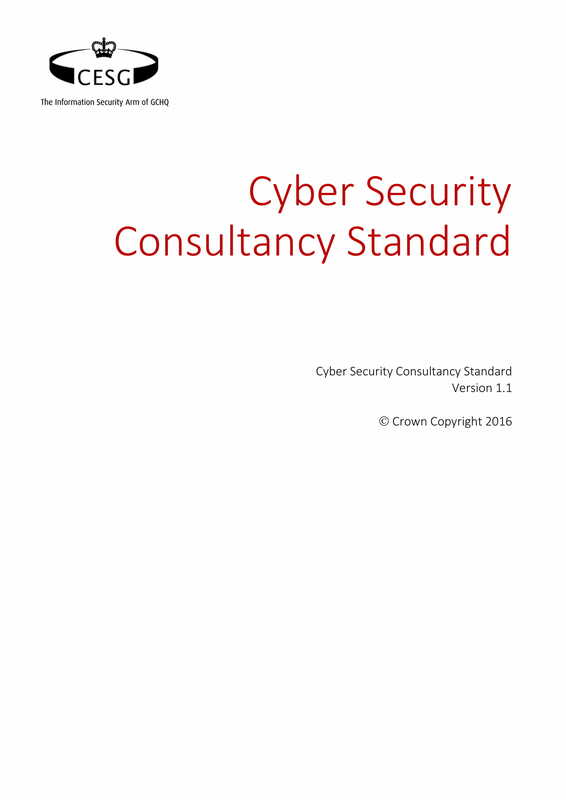 There are more thing to consider when doing security consultation. Security is not just about protecting the physical things in the building, it is not just protecting the people in the office, it is not just about being cautious to financial theft, it is also about, protecting data. And protecting data is always at the end of the concerns, among many others. That is understandable because we are born with protecting the physical world. The internet security, computer data has always been secondary. And that is why we need a professional consultant on how securing just about anything in the office, in our company because, more often than not, data protection is always overlooked, forgotten. And the trouble is, our data sometimes are more important than the physical properties of our company, in any company. Digital data can contain savings, that is, money in the physical world. So if you want to secure the money in your cash register, if you really are too rigid to protect those coins, and some paper bills, how much more should you protect the millions of dollars in your savings account. Money laundering should have always been at the forefront of every security planning. These times of computer hacking, any youngster can access bank accounts as easily as one would access a closet to steal a Christmas decors. The physical security is much easier to handle. We can always remember to install CCTVs, automated alarms system, auto locking doors. But how about protecting computer data? If your business is in a remote area, and probably it is just about planting and selling crops, and you have no need for digital financial accounting of your employees, then digital theft may not be that of a concern. 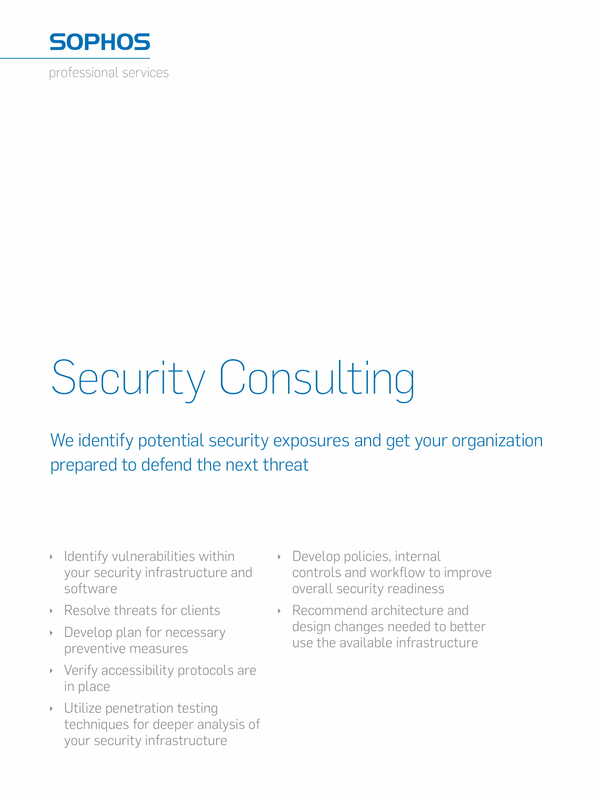 Still, you will need a security consultant. But at least, it is much easier to handle. Regardless, in whatever kind of business you are planning to venture into, it is always a recommendation that you should look and hire for a security consultant. It is a good investment, and can save you lots of money in the long run. This is not compulsory, in fact, many of the businesses these days do not utilize the available talents of the security consultants. And for whose lost? We can not tell the answer. Maybe it is both. 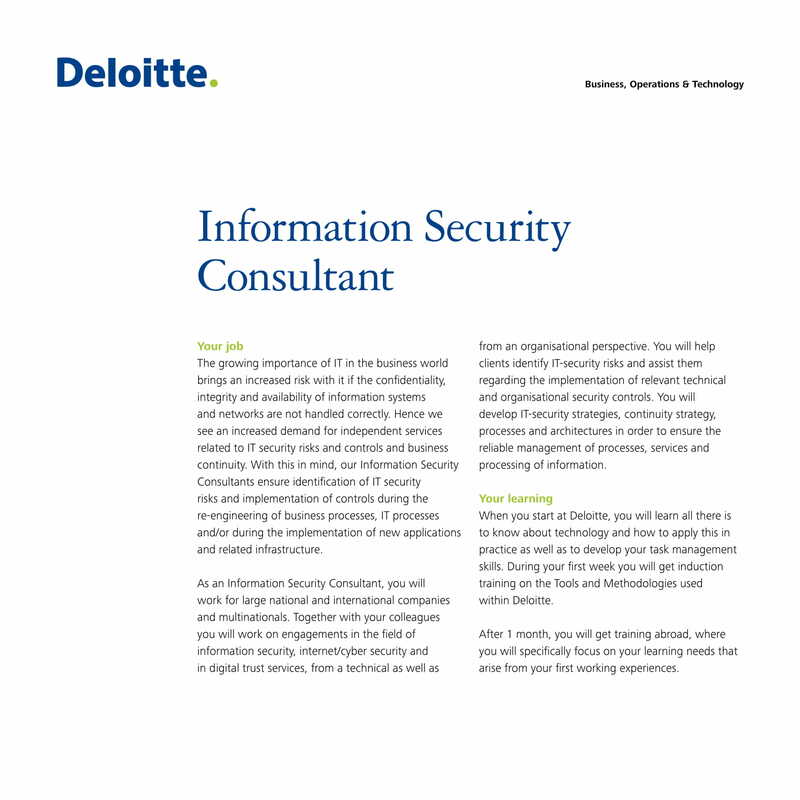 Both because helping security consultants is a good thing. And saving in the long run on the side of the business operator.